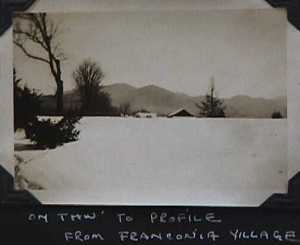 Franconia Village is just 5 or 10 minutes north of the notch. If you're in a hurry, take NH I-93. For a more scenic route, NH 18.